In this era of T20s and ODIs, seldom does the number of balls beat the number of runs scored. However, there was a time when scoring at run-a-ball was considered remarkable, slogging was deemed unorthodox and hitting sixes was considered extraordinary. The last decade has seen a major change in batting style, with teams regularly putting up 300 plus in ODIs and even scoring in excess of 4 runs per over in Test Matches . While the rules have become lenient towards the batsmen these days, one thing that was ever present was the immense power-hitting that is exhibited by players all over the world. Be it in the 1990s or the 21st century, power hitting has always been a part of the game. Dating back to 1st January 2005, here’s a look at the 5 most destructive performances with the bat by an Indian. The following innings does not take into account the IPL and is based on International matches only. It’s no surprise that Yusuf Pathan’s name has come up in the list. 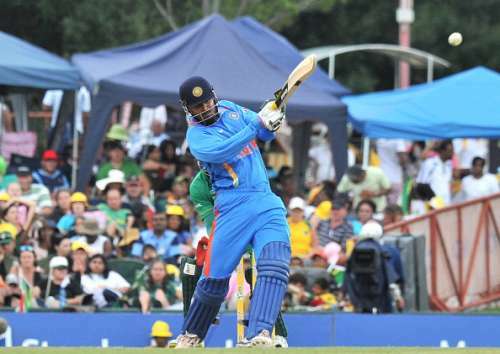 Always synonymous with brutal hitting, Pathan has quite a few breath-taking stints at the international level. He might have been in and out of the national team, with his last ODI way back in 2012, but when he has performed he has shown the world what he is capable of. 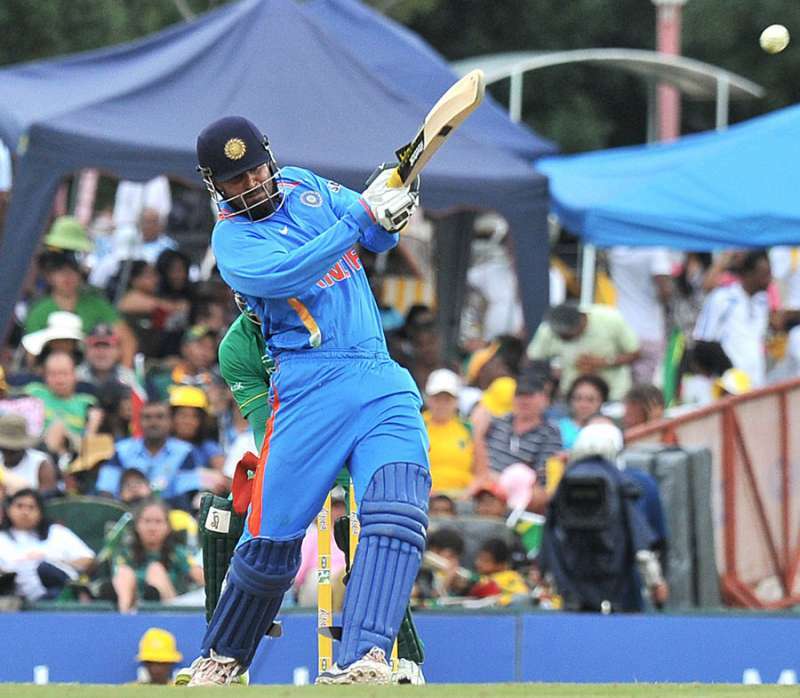 India were reeling at 119 for 8 chasing 268 against one of the best fast-bowling attack in the world at their own den. It was the series decider, and India looked set to lose it thanks to some fiery bowling by Morne Morkel and Dale Steyn. However, the burly Baroda all-rounder had other ideas. He smashed, slogged, pulled, and belted everything that was bowled at him. He took on the bouncers on his body and pummelled anything full that was in his arc. He tore apart the South African pacers and spinners alike, as he went on to score a groundbreaking century in some of the toughest conditions to give the Proteas an almighty scare. He took just 68 deliveries to reach his milestone, which included 8 monstrous sixes and an equal number of fours. Even though India eventually went on to lose the match, his innings remains one of the most destructive performance by an Indian overseas.